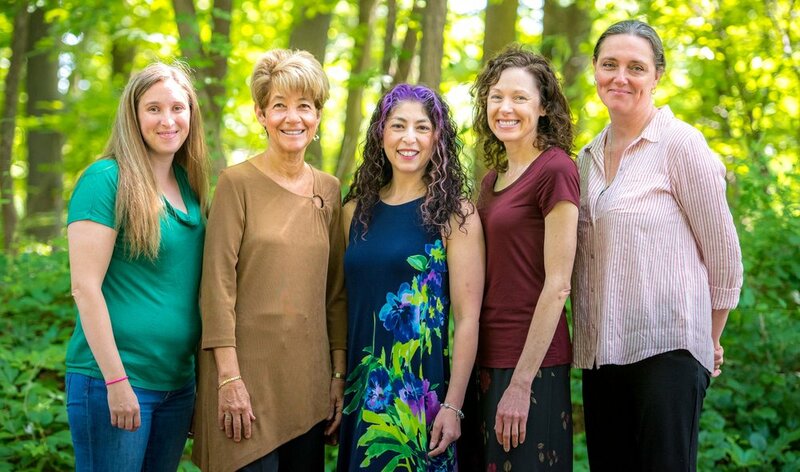 Child therapists in Billerica, MA Providing counseling for kids in Chelmsford, Billerica, and Burlington. Get your questions about child therapy answered today! Your kids are so important to you. As a parent you do your best to give them opportunities to grow, learn, and experience in an environment that is safe and loving. Sometimes, despite your best efforts, they struggle. When you see them in pain or distress all you want to do is find a way to help. Every kid has bad days, rough patches, or meltdowns. But, it is feeling like the rough patches are getting closer together. Maybe others are starting to notice, family, friends, or teachers are starting to express concern because of the shift in your kid. When you were younger, counseling was not something that was "normal" and you don't want to stigmatize your child by sending them to therapy if it isn't needed. The good news is, counseling isn't just for broken kids. It is a way to help catch issues before they become ingrained stuck habits that are hard to break. We help kids with issues like: struggles at school, managing worry and anxiety, coping with grief, divorce transitions, frustration tolerance, learning how to focus and organize themselves, social skills and responding to bullies, and more. Let us help you and your child move passed these struggles. Our child therapists will work with you and your child to develop skills and strategies to make each day a better day than the one before. Click here or give us a call at (978) 330-5105 to set up your first appointment. Providing counseling for kids in Billerica, Burlington, Chelmsford, and surrounding towns.